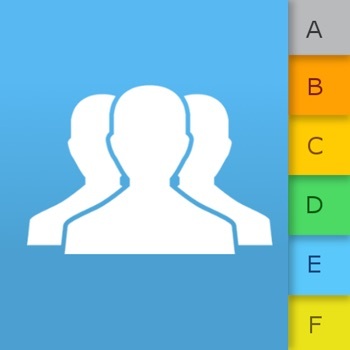 With ContactsXL you can manage your contacts and create groups. Quickly send group text and email. 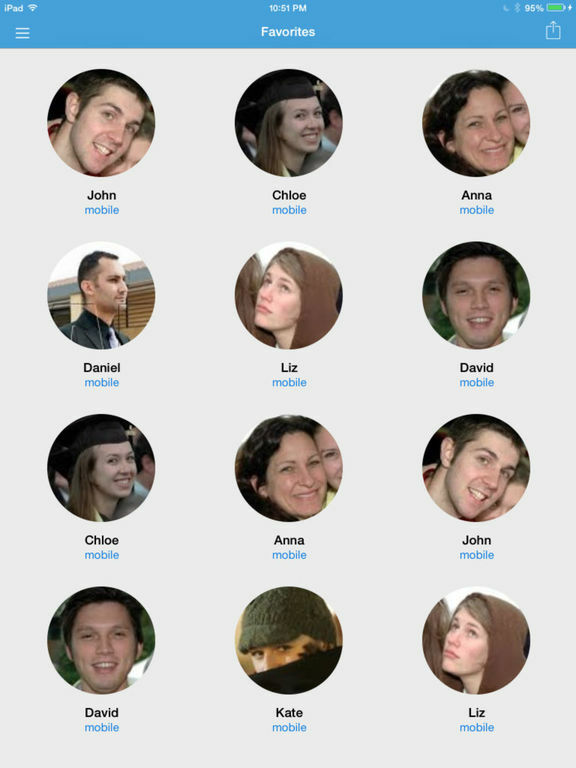 Call your favorite contacts by a simple tap on their photo. 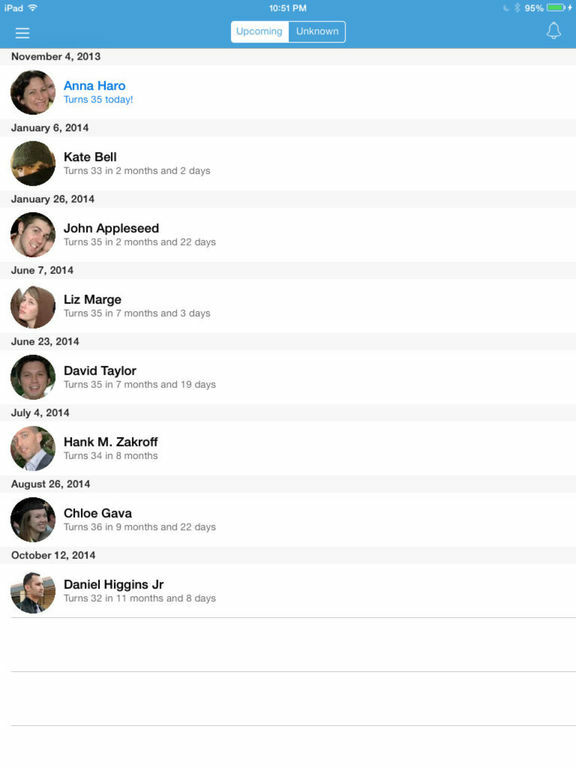 Get notified on contacts' birthdays and anniversaries. Delete duplicate contacts from your address book. Backup and share contacts. Use a T9 phone dialer. Search in all fields. View contact photos in lists. And so much more! Create, edit and delete contacts! Create, rename, organize and delete groups! 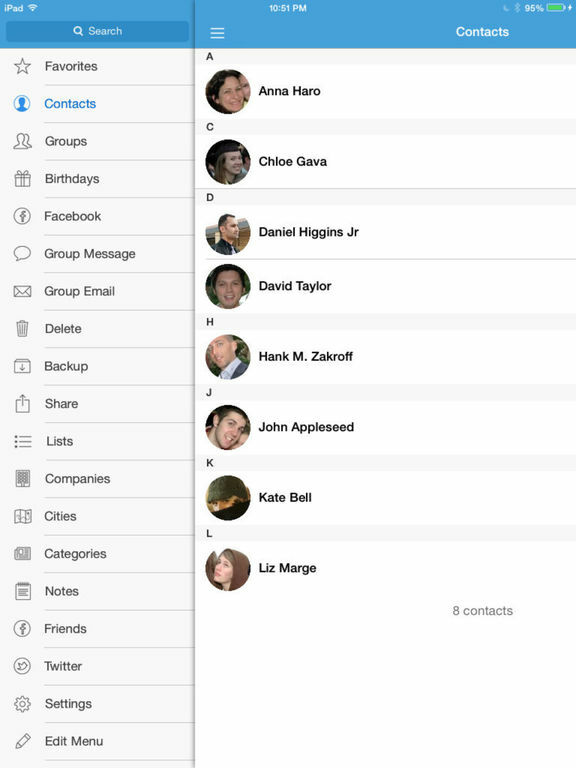 Quickly send messages to groups unlike with native apps that require you to add contacts one by one! You can use message templates and attach photos to your messages! Quickly access your favorites and call them by tapping on their photo! You get notified of birthdays, anniversaries and all other dates in your address book! Delete duplicates from your address book! Backup contacts and restore them at any time right from your iDevice! Share backup files by text message, email or to your computer via iTunes! Share contacts and choose the fields to share! Share a list of contact names, phones, emails and notes! Sort contacts by any field: company, job, date of modification, etc..! Duplicate contact information to create new contacts faster! 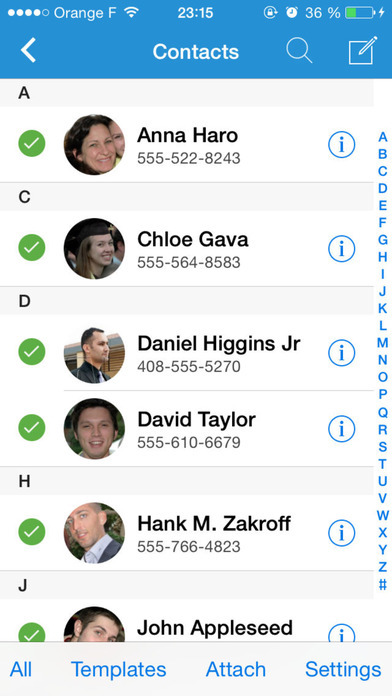 Delete multiple contacts at once! 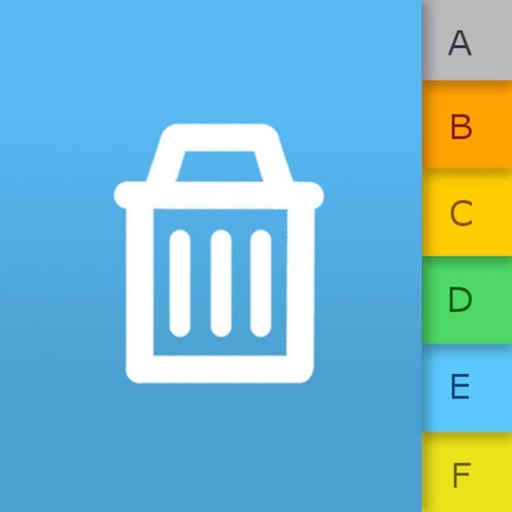 Filter contacts for an easy deletion (contacts without number, without notes, etc..)! 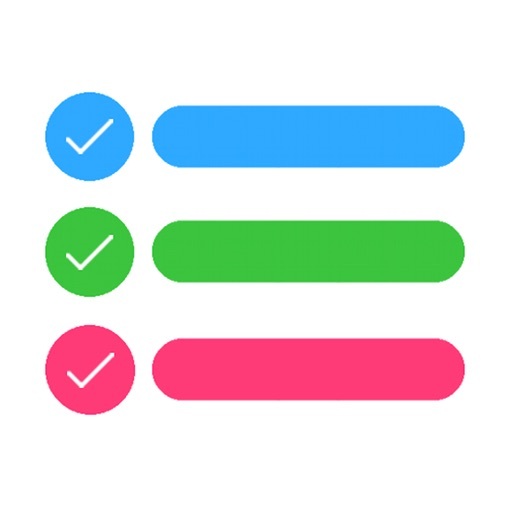 Simply define rules and smart groups will update automatically! Quickly link contacts to events in the calendar! Choose theme, photos size, menu items, etc..! Thank you all for your comments, they are just amazing! A new version ContactsXL 2017 with a new design and improved features is now available on the AppStore! It is compatible with iOS 9&10 and it is optimized for iPhone 6 & 7! Thank you for your support! This version is advised to get all the future updates. 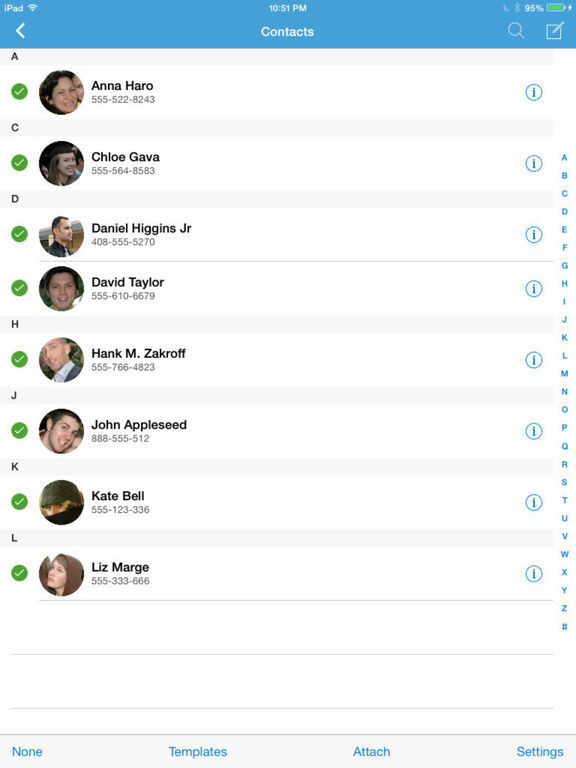 For your information, ContactsXL 2017 allows you update ALL your contacts with their latest Facebook profile pictures; to backup all contact info including notes; to merge duplicate contacts; to call your favorites from locked screen; to get And/Or rules in smart groups; to export contacts to csv format; etc..